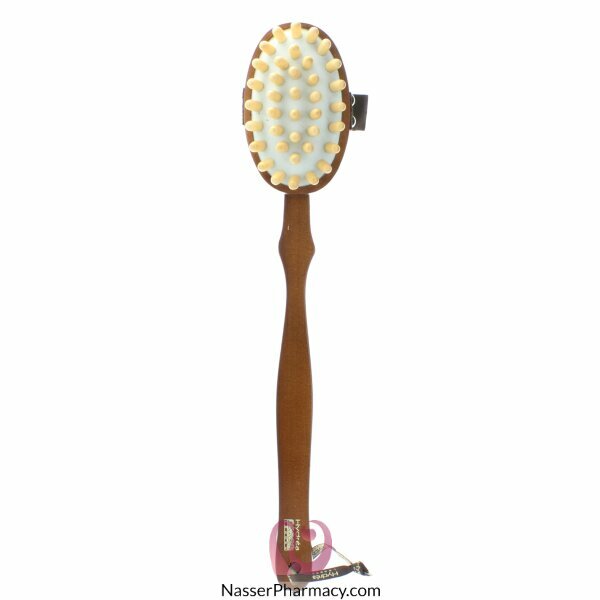 he ergonomically designed Hydrea London Walnut Wood Cellulite Massager is a stylish massage tool that improves circulation and stimulates the lymphatic system to help remove the toxins that cause cellulite. Also ideal for use after exercise to limit the effects of cramp, the Hydrea London Walnut Wood Cellulite Massager can be used on its own or with scrubs or lotions to aid your fight against cellulite. Use in wide circular motions on affected areas to help reduce the ‘orange peel’ effect.